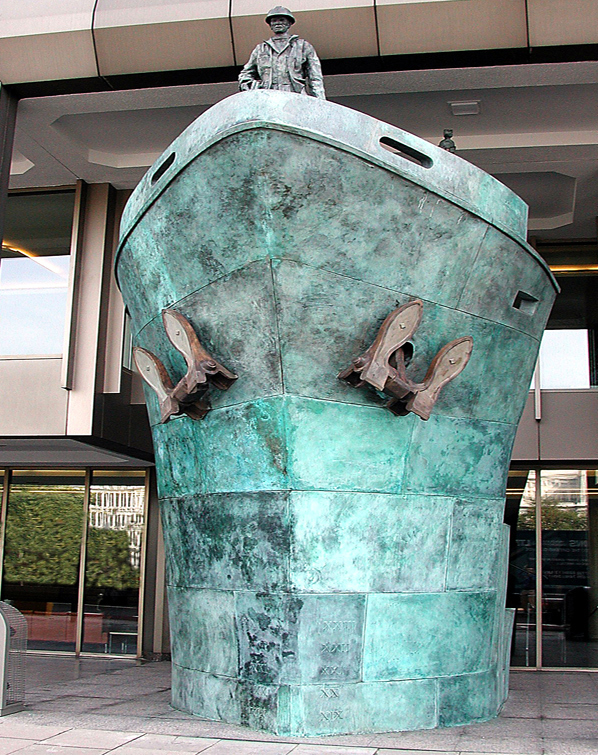 Our co-host, Admiral Watson, is headed back to Washington, DC so we thought we would bring you this special interview with Karine Langlois and Ahsok Mahapatra of the International Maritime Organization discussing the Day of the Seafarer. While June 25th may have passed, we should still honor our seafarers. 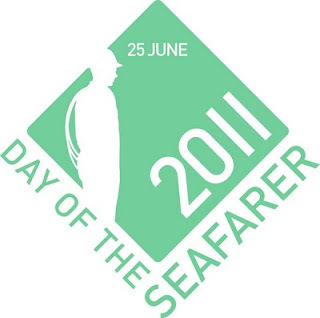 The Day of the Seafarer is an annual event and we hope our listeners will thank a seafarer next year, and for years to come! Here's how Amver celebrated the Day of the Seafarer. Here is a direct link to the audio file. The Quarterdeck transcript is available here. You can also download the Quarterdeck in iTunes. The Quarterdeck theme song is Botany Bay by the Blaggards, available on musicalley.com. Would you like to hear something specific on the Quarterdeck? Leave your question in the comments and we'll do our best to answer it in an upcoming episode. We've been on the road. While we've been away the Amver awards have been completed and will be mailed out soon. Your awards are on their way! 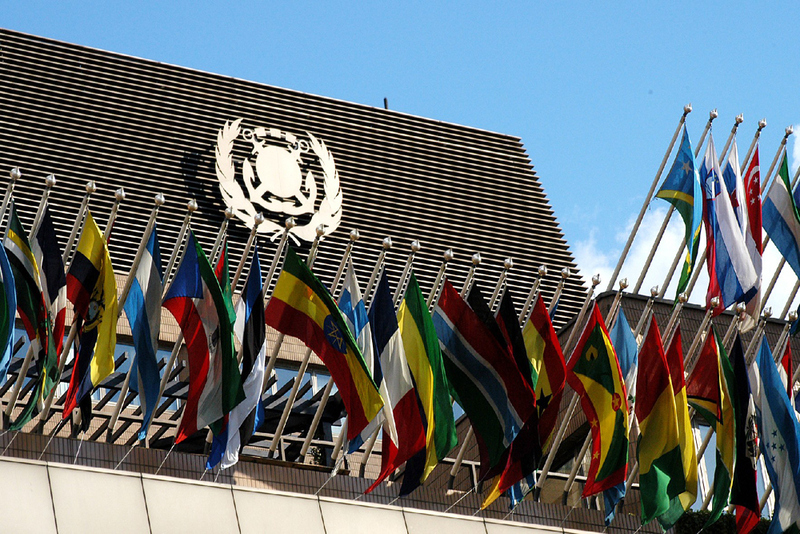 The International Maritime Organization also elected a new Secretary General. One thing you can count on, however, is ships enrolling in Amver. Here are the latest participants. Thank you for continuing to support the Amver system. Don't forget to listen the Amver podcast, Quarterdeck! Lloyd's List just tweeted that Koji Sekimizu, in the second round of voting, was elected the next IMO Secretary General. Mr. Sekimizu was the Director of the IMO Safety Division and took 19 votes in the second round of voting to secure his spot as the top man at IMO. 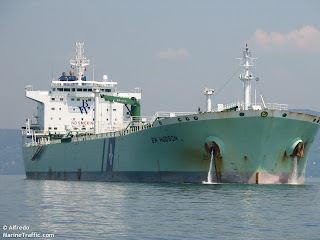 Amver maintains a good relationship with Japan and offers vessels required to report to the Japanese Ship Reporting System (JASREP) an opportunity to do so by following simple instructions in our ship reporting manual. Congratulations to the new IMO Secretary General Koji Sekimizu! 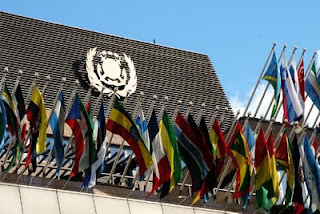 This morning the International Maritime Organization begins voting on a new Secretary General. Who will become the next leader during what proves to be a challenging time for the maritime community? Lloyd's List has a page dedicated to the election. Who's in the running? Mr. Jeffrey Lantz is the United States nominee. Here is a bit more about Mr. Lantz. Good luck to all the candidates. Amver enjoys a wonderful relationship with the IMO and we look forward to learning who the new Secretary General will be! Today the IMO has declared it the Day of the Seafarer! The running shoes you are wearing, the iPod you use, your mobile phone, some of the food you eat- all brought to you by sea. More importantly, these seafarers save lives. How many? Amver ships save a life every 33 hours. So today make sure to thank a seafarer! 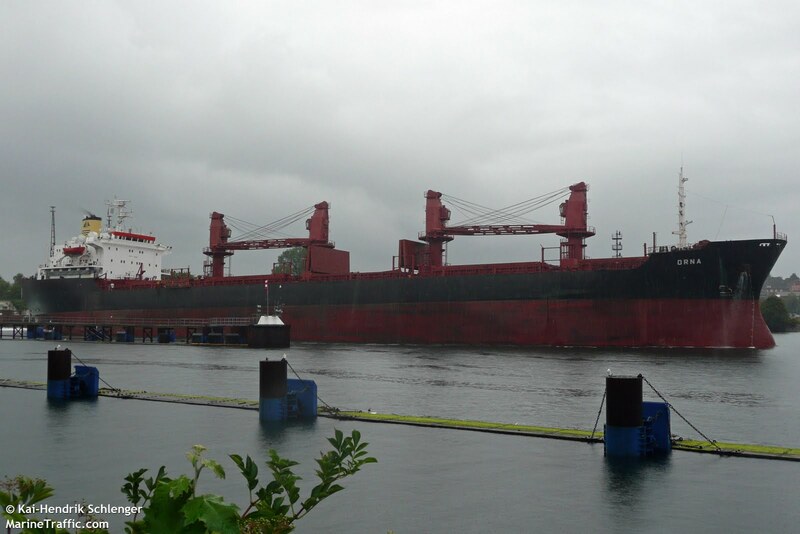 Another week and even more ships enrolled in the Amver system. 55 ships to be exact. Thank you, shipping community, for making yourselves available to assist those in distress! Who are these 55 ships? Take a look. 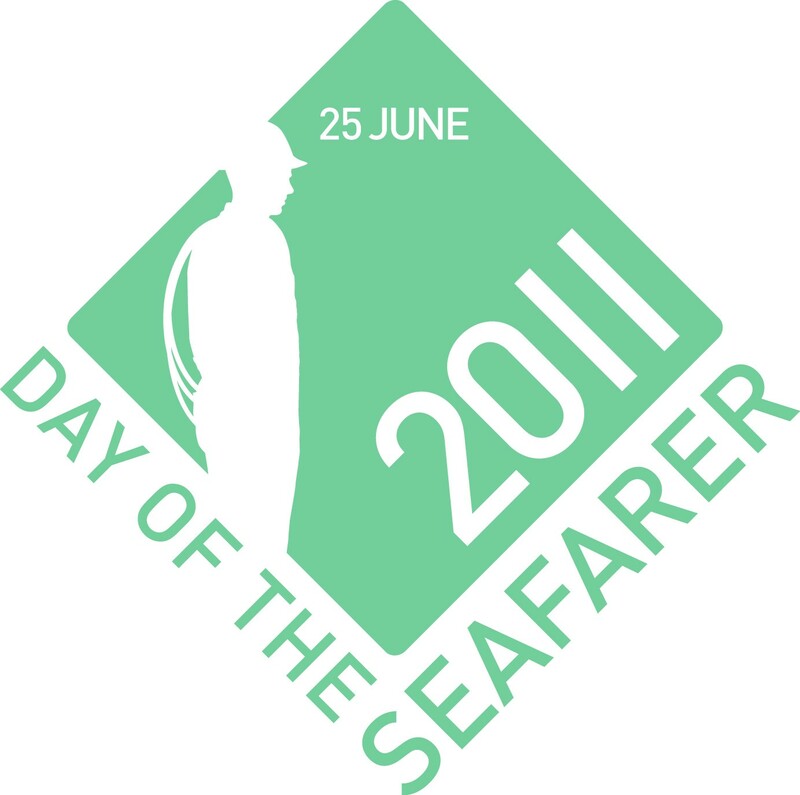 Don't forget, June 25th is the Day of the Seafarer! 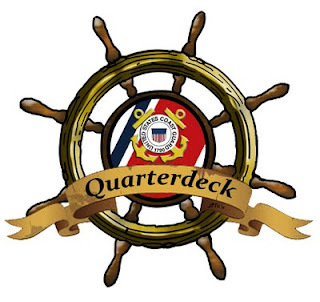 Don't forget about the Amver podcast, the Quarterdeck! An Amver ship, a SPOT beacon, a concerned family member, and some sharp search and rescue professionals (you know, those unsung heroes) helped a lone sailor who was in distress approximately 750 miles east south east of Cape Cod, Mass. It all started when U.S. Coast Guard search and rescue authorities at the First District Command Center were notified by a concerned family member who received a SPOT alert of a possible distress at sea. "We are not in life threatening danger, but could use help/assistance," the message to the family stated. Recognizing the challenge of getting search and rescue resources to the 42 foot sailboat, U.S. Coast Guard rescue personnel quickly queried the Amver system and identified the BW Hudson, a 748 foot Panamanian flagged tanker, and requested they change course to the stricken sailboat. Captain Eldred Coelho, master of the BW Hudson, quickly put his crew on alert and made best speed to the distress location. Captain Coelho was only 150 miles away from the sailboat. Upon arriving alongside the disabled craft, he notified the Coast Guard and transferred five 20 liter cans of diesel. The skipper of the sailboat said he felt certain the boat was still seaworthy and could complete a transit to Halifax. Captain Coelho made sure the yachtsman had a Emergency Position Indicating Radio Beacon and radioed critical information back to the Coast Guard. Once the fuel transfer and welfare checks were complete the BW Hudson continued on its voyage. Coast Guard search and rescue personnel passed along the pertinent information to rescue personnel in Halifax who will take over the case. We want your numbers! Your Inmarsat voice number to be exact. If you are enrolling a ship in Amver for the first time you'll see a slight change to the Amver Search and Rescue Questionnaire, or SAR-Q. Why are we asking for your Inmarsat voice number? Because the proliferation of technology on ships means there are multiple "phone" numbers for ships. When there's a search and rescue emergency, our folks need to know how to reach you straight away. 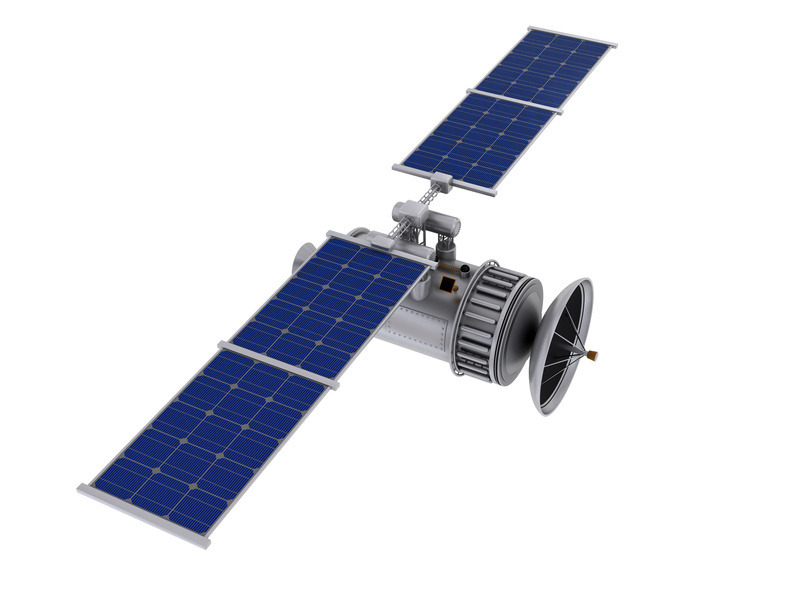 By providing your main voice Inmarsat number we can reach out and contact you immediately. So, if you're signing up- give us your number! According to a report by Tradewinds, the Amver participating bulk carrier Orna, which has been held since late December 2010, caught fire forcing the nineteen crew and band of pirates to abandon ship. The entire group is reportedly safe on shore. 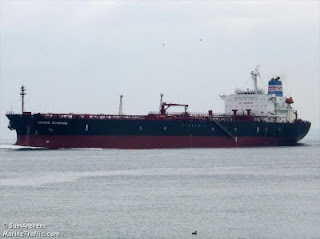 The Orna, a Panamanian flagged ship, is managed by Swedish Management of Dubai and enrolled in the Amver system on January 1, 1990. Our thoughts and prayers are with the crew for a speedy resolution to this incident. The "ships" just keep on coming. Yes, that's our lame attempt at trying to rhyme with the hits just keep on coming. Perhaps we'll stick to our day job of managing the Amver system! In the meantime we want to honor the last batch of vessels to enroll in the Amver system. Shipping and sailing are serious business and nobody knows that better than the brave men and women who make going to sea their profession. We hope you take some time out to thank them. Naming their vessels here is our small way of saying thanks! 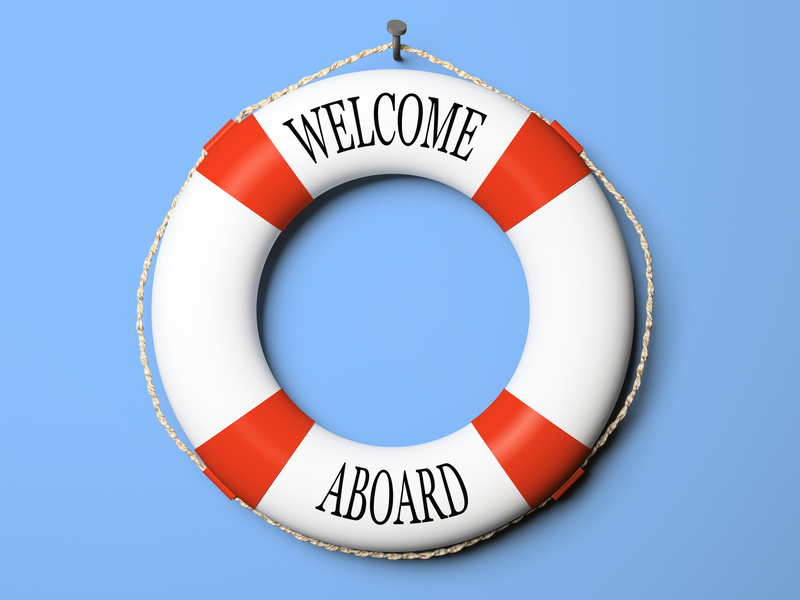 So, help us thank (and welcome) the latest additions to the Amver safety network. Don't forget to check out the Amver podcast, the Quarterdeck! The United States Coast Guard First District Command Center, working with search and rescue personnel from MRCC Ponta Delgada, JRCC Netherlands, and MRCC Stavanger, responded to a 70 foot Portuguese fishing vessel possibly in distress 1,250 miles off the coast of Cape Cod, Mass. on Monday June 13, 2011. The Coast Guard also diverted the Amver participating tanker Unique Sunshine. The 600 foot Hong Kong flagged tanker, owned by Crucis Shipping of Panama, diverted and rendezvoused with the fishing vessel determining it was not in distress. A Coast Guard C-130 aircraft, from Air Station Elizabeth City, and a Portuguese search aircraft which were launched for the mission were also released. Coast Guard personnel from the First District Command Center will continue to monitor the fishing vessel to ensure it is not in distress. The who's who of Norwegian shipping came to the U.S. Ambassador's residence in Oslo during Norshipping 2011 to receive their Amver participation awards. Ambassador White hosted the reception, which was sponsored by Comtech Mobile Datacom. 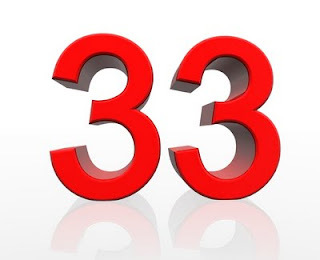 382 Norwegian vessels earned Amver awards in 2010. Ambassador White was joined by Mr. Jeffrey Lantz, U.S. candidate for IMO Secretary General, and Mr. Sturla Henriksen, Director General of the Norwegian Shipowners Association, to celebrate Norway's contribution to safety at sea. Congratulations to the Norwegian ships earning Amver awads! Another week has passed and in that week a few Amver ships were diverted to search for possible vessels in distress while a handful more enrolled in the Amver system. What most people don't realize is the magnitude of shipping. Almost all of the things they touch, from the alarm clock that wakes them to the sheets they tuck under each night, come by ship. As the Day of the Seafarer approaches we should be mindful of those at sea who risk their lives not only to save lives, but face every day dangers to make sure we have our iPads, Nike shoes, and Blue Ray players. 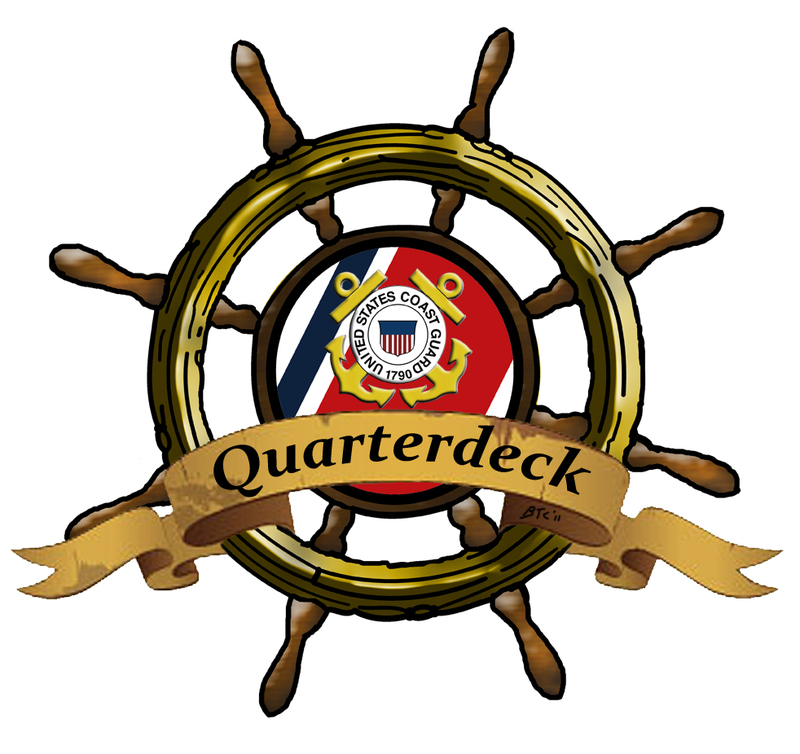 Also, don't forget about the Amver podcast, the Quarterdeck! Did you know that every 33 hours an Amver participating ship saves a life somewhere in the world? Yup, we did the math. That's not too shabby. And we do it for free! Home. We're glad to be back home after a successful trip celebrating safety at sea and Amver participation. More on the Amver awards in Washington, DC and Norway in future posts. Today we're celebrating the most recent enrollees in the Amver system. Why enroll? Because your ship may just save a life. Isn't that reason enough? 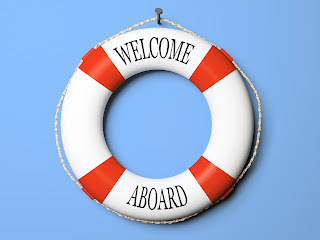 Help us welcome the following vessels. How about the Quarterdeck? Are you listening to the Amver podcast? It's a great listen and available on iTunes as well.